Buying or selling a home is one of the biggest investment you’re likely to make but aside from the economics it also comes with an emotional cost. When you’re selling, your fond memories can color what the true value of the house is and you may cling to your asking price and risk not selling at all. When you’re buying a home, you might focus on a certain positive aspects of the house meanwhile ignoring or diminishing negative aspects. And other events in your life can influence your decisions so maybe an outside voice can help. 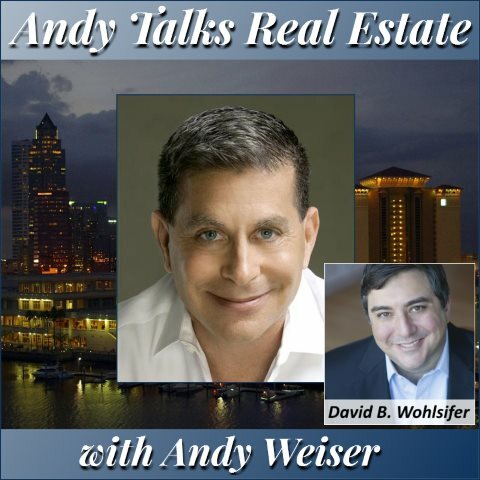 In this episode, Andy sites down with psychotherapist Dr. David B. Wohlsifer as they discuss the psychology of buying and selling a home.